Get The Latest From IN-RUT! See what Eastman’s has to say. . .
IN-RUT rifle stocks are built one at a time from the highest quality. We start by pillar bedding every stock and are machined specifically to the dimensions of the barreled action it will be used with. Both sides of the mold are hand laminated with Kevlar, fiberglass, and carbon fiber. Read More. . . These days, most firearm enthusiasts use some kind of optical sighting device on most of their guns. Not just rifles, but shotguns and handguns as well. Read More. . .
We are confident in our rifles and that is why we guarantee a 1/2-inch, 3-shot group at 100 yards with every In-Rut model and every rifle that goes out the door. 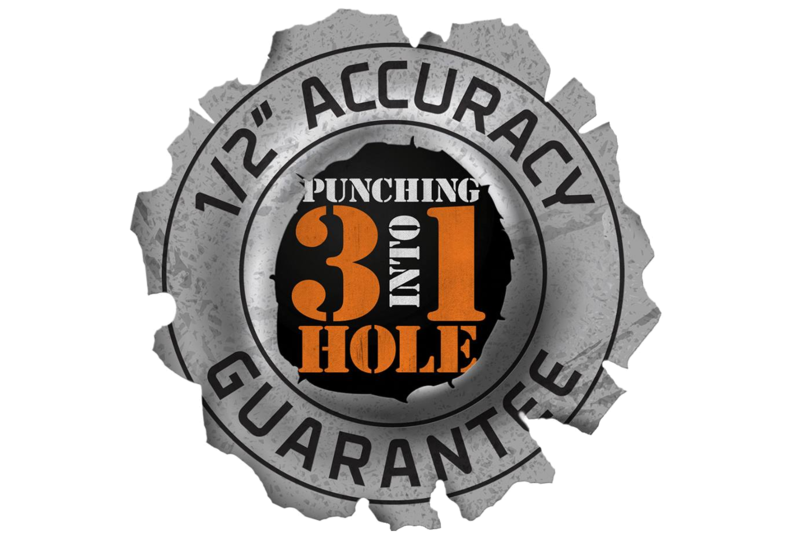 A target is included for your proof of accuracy. What makes your custom rifles different? The big difference between IN-RUT Rifles and our competitors is that we actually shoot your rifle multiple times to check feeding, ejection, and accuracy to make sure the rifle is ready for delivery and meets our accuracy guarantee. All of our custom rifle builds get shot and don’t sihp without tests at 100 yards. 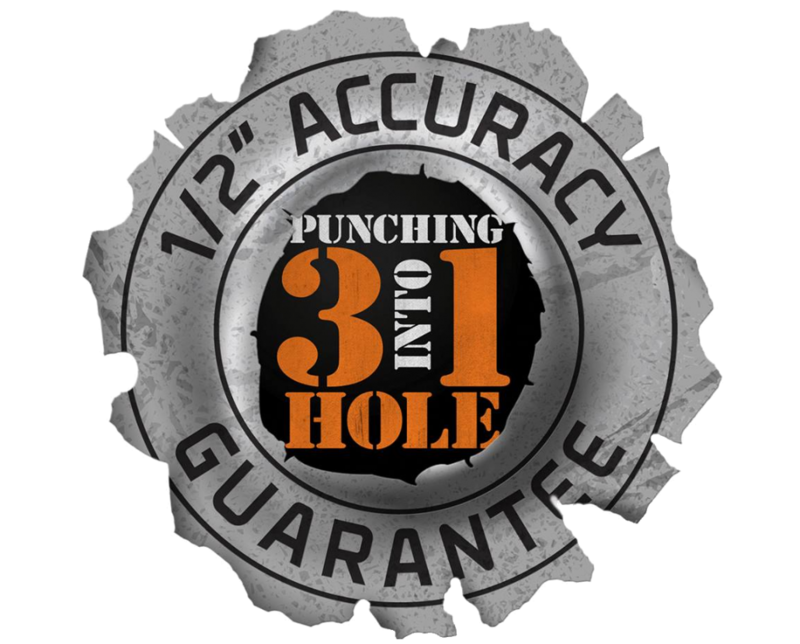 We offer GUARANTEED ½” accuracy at 100 yards. It takes perfect bedding, chambering, great barrel quality, and perfectly fit scope mounts. Between barrel break in, feed and function testing, and accuracy testing, IN-RUT shoots and cleans your rifle several times before it is finished. By shooting our rifles prior to delivery, we ensure that the rifle is performing flawlessly and that your scope is also working correctly. When you receive your IN-RUT custom hunting rifle, it will be sighted in, ballistic turrets will be set, and the rifle will ready for your next big game hunting trip. How long does it take to manufacture a custom rifle? The length of time to complete a custom rifle depends on the availability of the necessary parts. Once all required parts are at IN-RUT Rifles the time usually runs around 3 – 6 months. Can IN-RUT build a custom rifle that fits my needs? IN-RUT Rifles suggest you decide what the rifle will be primarily used for. Once you’ve decided this, it aids in building the rifle that would best suit your needs. We will gladly build the rifle to your specs. Custom Rifle ordering a 50% deposit is required at the time of order on all custom rifles. Delivery times will vary depending on workload, material availability, and season. Please call for an estimate. Any rifle purchased in which IN-RUT rifles supplies the action must ship to a federally licensed Firearms Dealer in your home state. You can ship your rifle directly to us for any repair, and we can ship directly back to you, provided you are the owner of the firearm. What finish or finishes are available for my rifle once it is built? 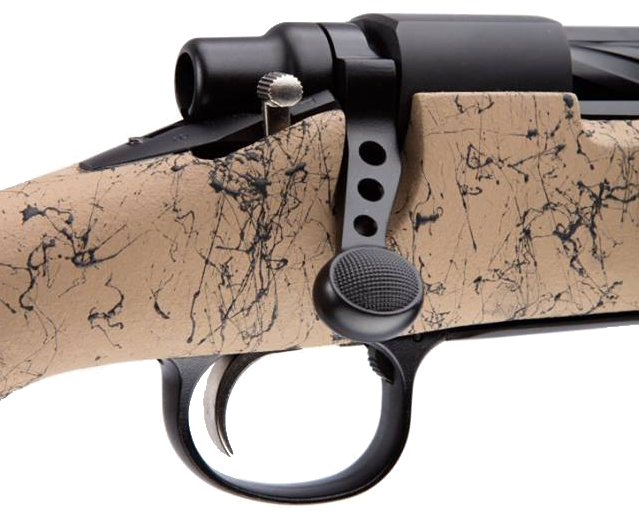 IN-RUT Rifles offers several final finishes on the metallic parts. We can also bead blast for a more matte color finish and we offer Cera-Kote finishing too. With Cera-Kote, almost any color is possible, from tactical to standard to crazy and bizarre. We also have the capabilities to paint most any color combinations. Can you help me customize my existing factory rifle? Yes – we offer many options. Do you offer Performance Muzzle Brakes? At IN-RUT Rifles, we specialize in extremely accurate custom hunting rifles built on the Remington Model 700 bolt-action rifle. The process in which we build our custom hunting rifles ensures that our customers receive the best quality, most accurate rifles at an affordable price. 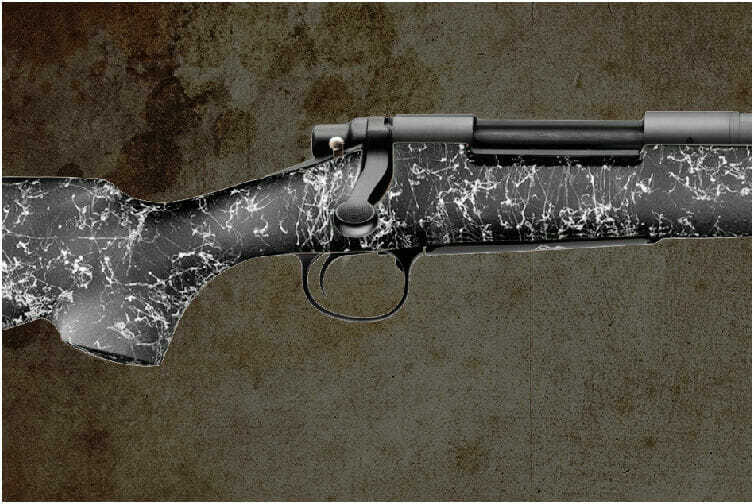 Our custom hunting rifles are lightweight, durable and well balanced. IN-RUT Rifles was formed by some of the most serious hunters and gun enthusiasts in the industry. With a keen eye towards weight, performance, and looks, we don’t shave any corners to jeopardize the one shot you need to get the job done. 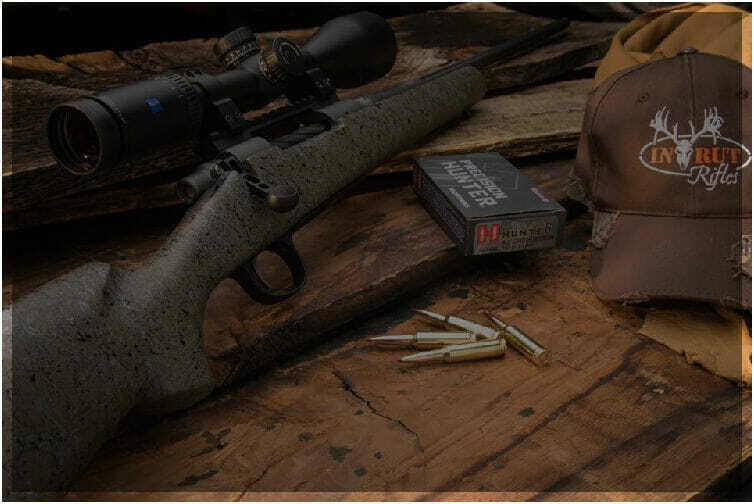 The goal of IN-RUT Rifles is to give you a custom rifle at an affordable price. 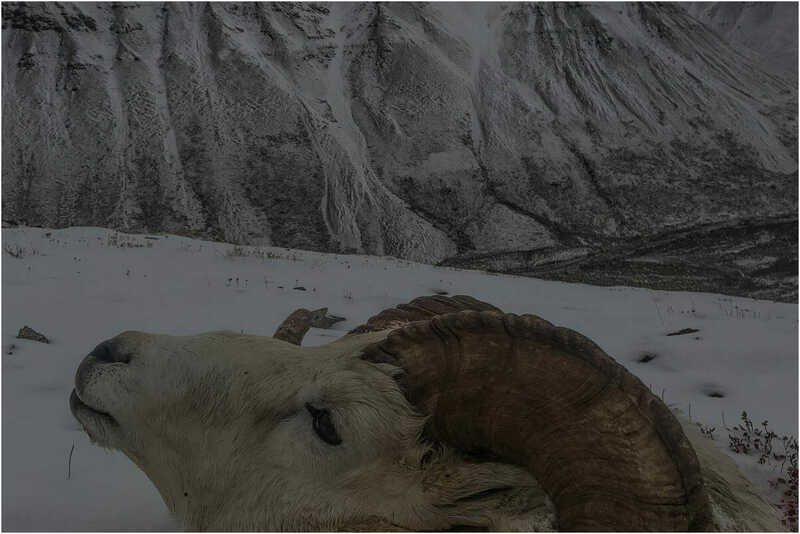 With originality, quality and accuracy, IN-RUT Rifles – remains committed to its primary goal of providing the shooting sports industry with innovative products and services, using world-class manufacturing techniques and proprietary technology. Setting our custom rifle quality, accuracy, and service standards higher than our competition insures that you, the customer, receive the highest quality custom hunting rifle available anywhere. 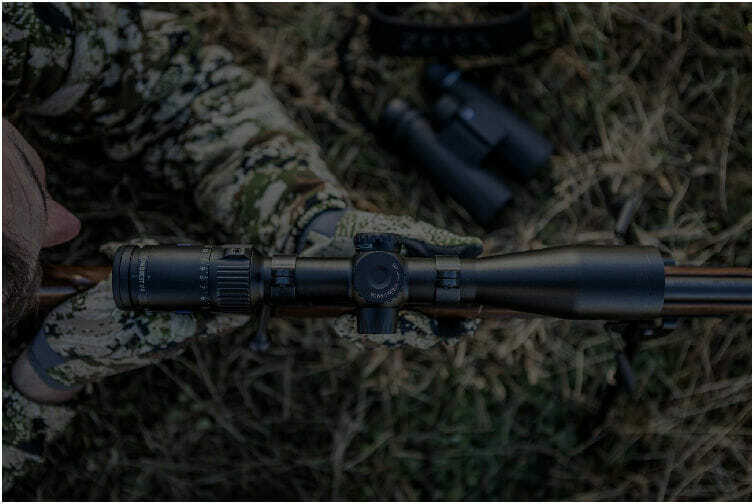 With originality, quality and accuracy, IN-RUT Rifles – remains committed to its primary goal of providing the shooting sports industry with innovative products and services, using world-class manufacturing techniques and proprietary technology. Setting our custom rifle quality, accuracy, and service standards higher than our competition ensures that you, the customer, receive the highest quality custom hunting rifle available anywhere. The Non-Typical is the ultimate long range hunting rifle. This hunting rifle is designed to meet the needs of the long range shooters and hunters. The barrel contour allows for stability and heat dispensation but still light enough to pack into a remote area. We guarantee that all custom rifles we produce will shoot 1/2″ MOA at 100 yards in 30 caliber or smaller and 1″ MOA at 100 yards anything over 30 caliber. We shoot every custom rifle before it leaves our facility. Want discounts on rifles & optics? Sign up to receive monthly coupon codes and news from IN-RUT!